Gutters are not for rain they are for dog poo and cigarette butts. Pavements are not for pedestrians they are actually extra parking spots, particularly for Vespas. 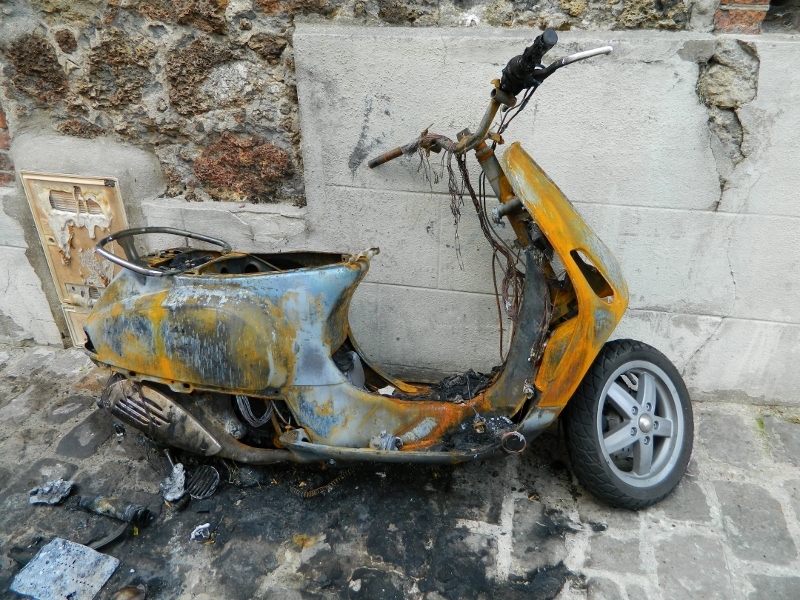 Red lights do not apply to Vespas, bicycles or anyone in a hurry. Pedestrian crossings are only there to test your nerve. You are expected to make eye-contact with the oncoming driver, smile and dare him (or her) to run you down! 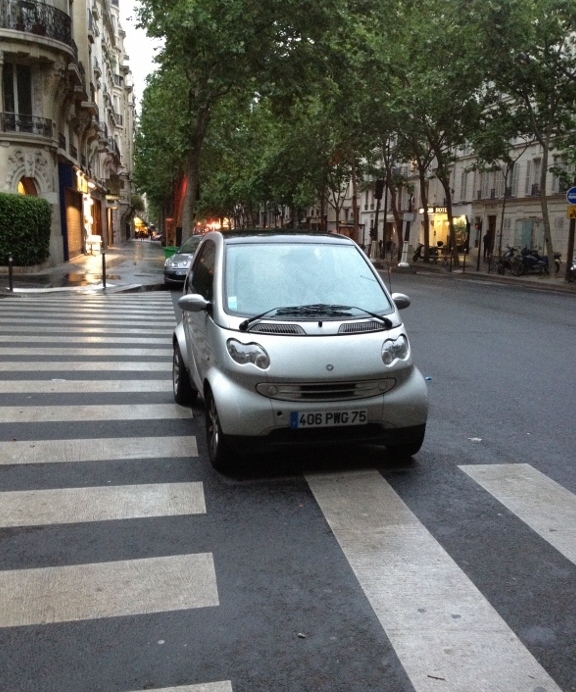 Smart cars were invented to address “le parking” problem in Paris.